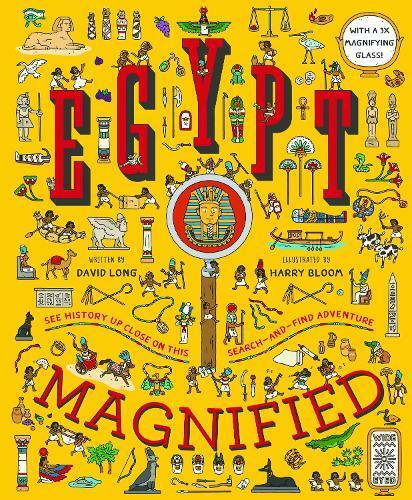 Explore ancient Egypt, from the Nile to the pyramids, and learn what life was life for pharaohs, slaves and scribes in this fascinating search-and-find adventure. Use the magnifying glass to spot over 200 things in each eye-boggling illustration. Look inside temples and houses, and discover how mummies were made and how the pyramids were built.